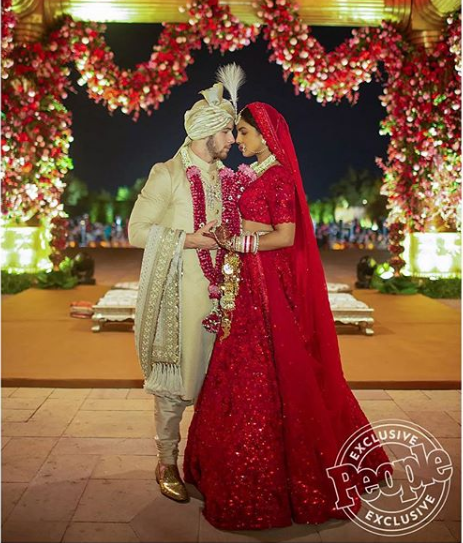 Priyanka Chopra and Nick Jonas have tied the nuptial knot on 2nd December. 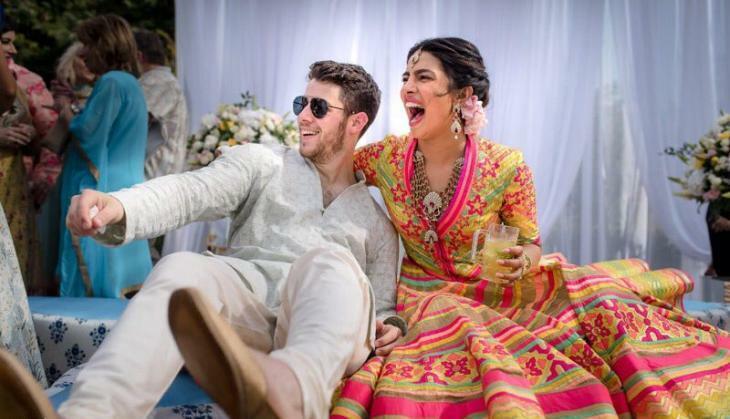 Priyanka fans were keeping their eyes on the each and every update about their wedding. 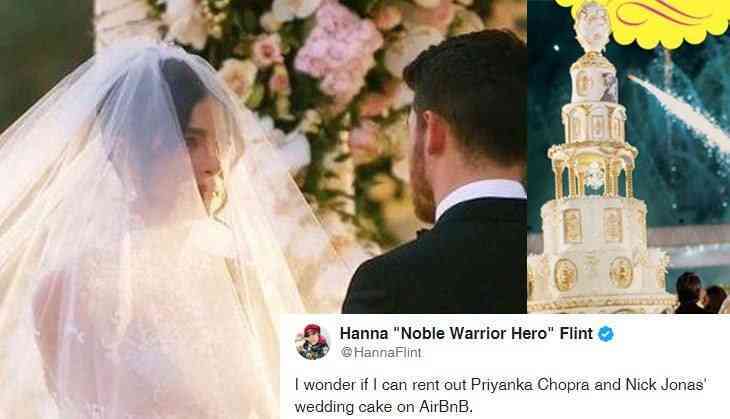 However, Priyanka Chopra herself shared her pre-wedding and post-wedding pics on her social media account first and brought Internet by storm. Their wedding style has become the attraction of the netizens as they had planned their wedding like an event. Be it a cricket match or star-studded night performances from bride and groom’s side, all have grabbed the attraction. But, there is something more from the Prick’s wedding that grabbed the eyeballs, i.e. their wedding cake. 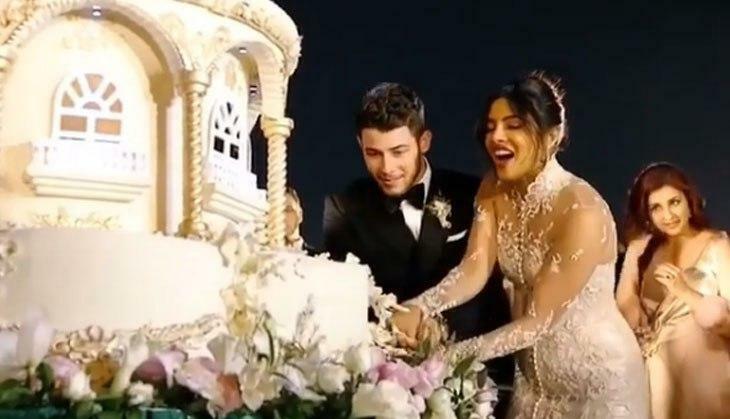 Yes, Nick and Priyanka’s 18-foot wedding cake caught the attention of millions of eyeballs. The extravagant cake has at least six layers and the couple cut the cake with a knife in their Christian traditional wedding. After watching this multi-layered cake, netizens can’t stop talking about it and also started saying that it should be cut with a sword not with a knife. People.com has shared several exclusive pictures from Niyanka’s wedding in Umaid Bhawan. The cake was prepared by the chefs from Kuwait and Dubai, People reported.